The state of Michigan is home to three national parks which attract visitors who come to enjoy the nature and scenery. This summer, visitors will also get a small dose of literature in the form of poetry based on nature. 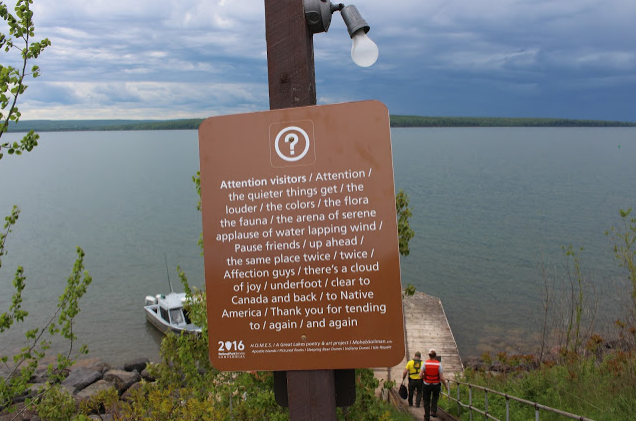 The National Park Service in collaboration with an Egyptian-American poet and artist, Moheb Soliman, have posted these works of poetry at various viewing points in Midwestern parks, namely Sleeping Bear Dunes, Pictured Rocks and Isle Royale. The poems have been posted on the standard National Park Service signs and appear just as official as the other notices. However, upon reading them, visitors can experience an “element of surprise or serendipity,” which Soliman hoped to portray. He says, “That’s the great thing art can do,” just by being there. English Professor at the University of Michigan, Linda Gregerson, is a poet whose work has been widely published and has a great appreciation for Soliman’s work. She states that his work is an ideal way to deliver poetry and that poetry belongs not only in public spaces but also the privacy of lamp-lit rooms. The idea for these poetry signs came from a project which was funded by the Joyce Foundation. Soliman came to the States at the age of six, growing up mostly in Columbus, Ohio and circled all of the five Great Lakes in a period of four months also visiting nearby towns and wilderness areas. His poetry work is entitled, “H.O.M.E.S.” — which naturally stands for the five Great Lakes; Huron, Ontario, Michigan, Erie, and Superior. 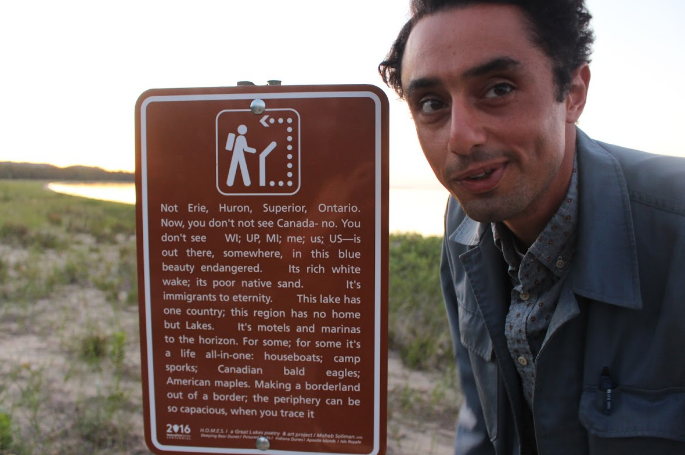 His signs are site-specific, and Soliman says that if there is an area where the river mouth and the body of a lake meet, he will do his utmost to post a poem about a river mouth and a lake at that very point. The subject of his poetry is not only focused on nature, but also gives reference to unexpected topics of immigration, modernity, and identity. 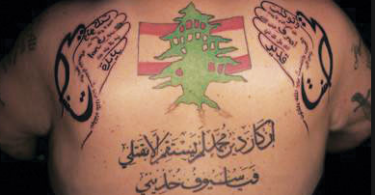 He says that much of his poetry refers to immigrant experiences and the desire to belong.